Light rubbing to covers, small chip on top edge of front cover. Text pristine. 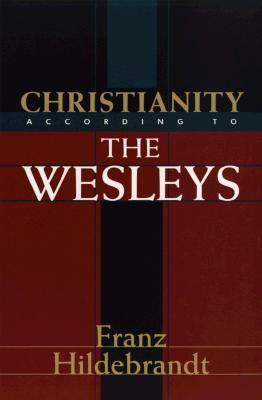 An analysis of the theological contribution of John and Charles Wesley based on their sermons, notes on the NT, hymns, and correspondence.